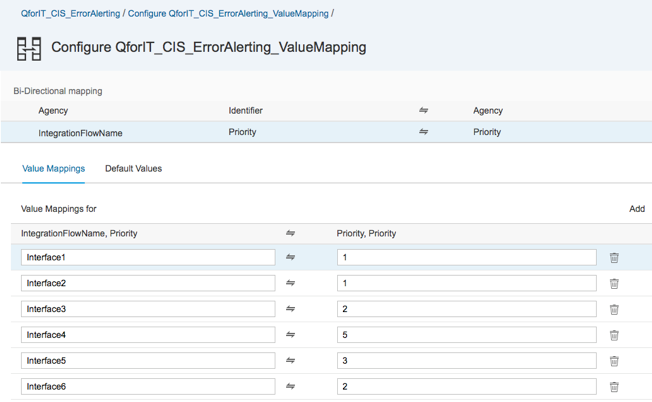 This integration package is developed to automatically monitor your tenant via OData API requests and to have SAP Cloud Platform Integration send email alerts in case of errors/issues (using priorities according to the ITIL priority matrix). You can customize the parameters, priorities, timeframes etc, based on your own requirements. The most important interfaces are prioritized as CRITICAL (priority 1) and will be reported immediately using mail relay tooling capabilities. We have used Sendgrid and Office 365, but any mail relay tool can be used. This is also described in step 4 of chapter 2.1 Adjust the QforIT_CIS_ErrorAlertingFlow of the Instruction Guide. Thanks for sharing. 2 question from my side. 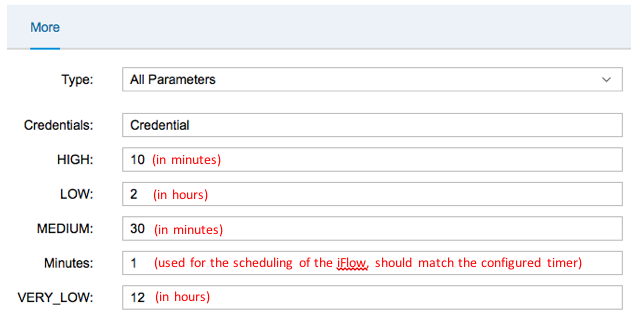 Q1 – Timer option not available in my iflow ?? Q2 – What the use of this field ? Thanks in advance for clarifying my question.